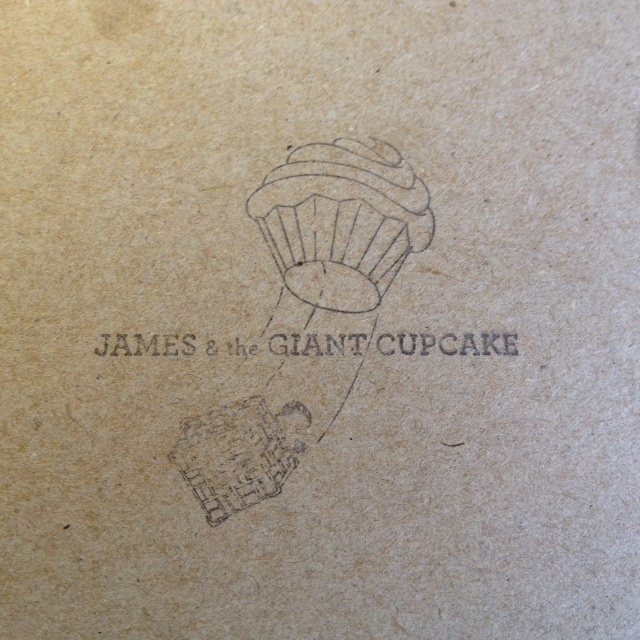 I have been hearing about James and the Giant Cupcake for a long time and had yet to try it. 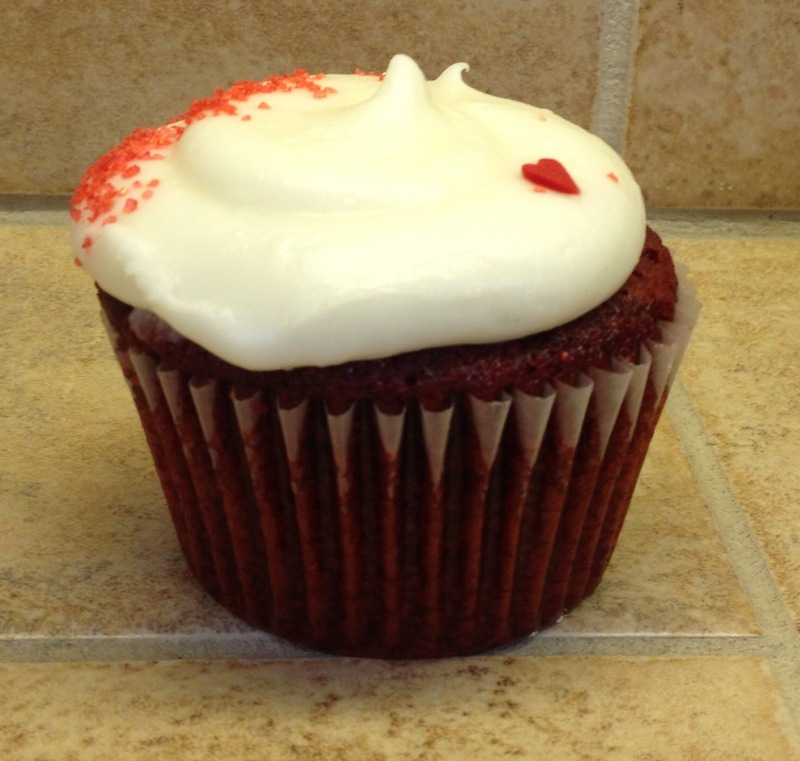 I was in charge of dessert for a dinner party with a couple friends last night so I decided to make the trip over to North Oakland. 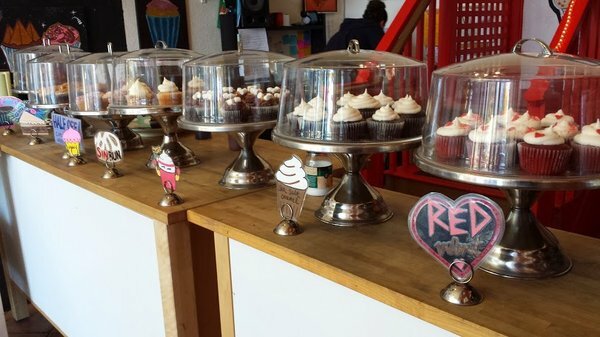 This place is quite the little gem! 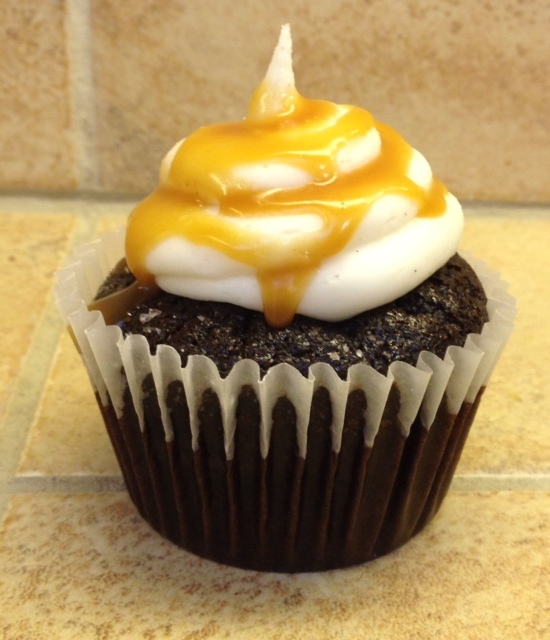 The cupcakes are displayed in cute clear cake trays with handmade signs and they even have vegan and gluten free options. There were at least 20 options because it was Saturday (they have a daily menu of offerings on their website) so it was a hard decision. 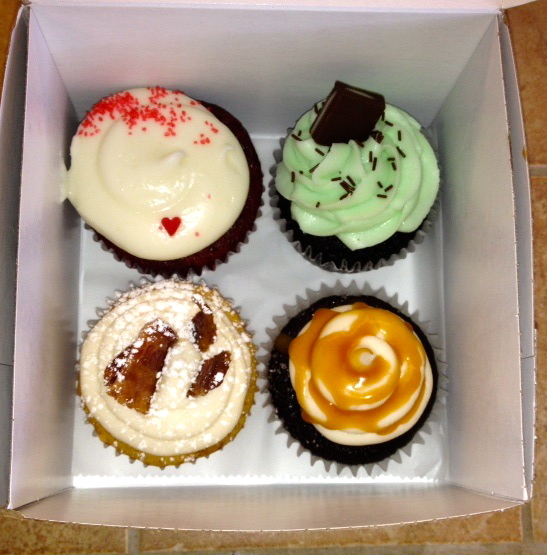 I brought home Salted Caramel (with fresh sea salt that she added when boxing it up), Maple Bacon (with real bacon topping), Red Velvet (my go to cupcake) and Peppermint Patty (with a little chocolate peppermint on top). 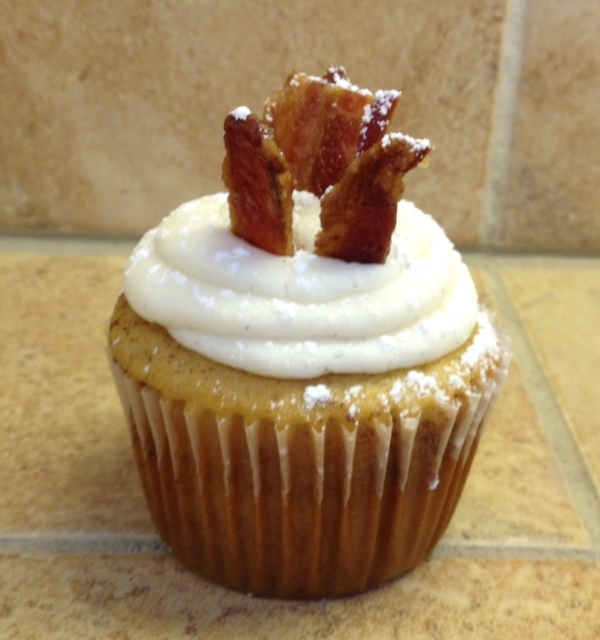 All of the cupcakes were delectable, but I absolutely loved the Maple Bacon! 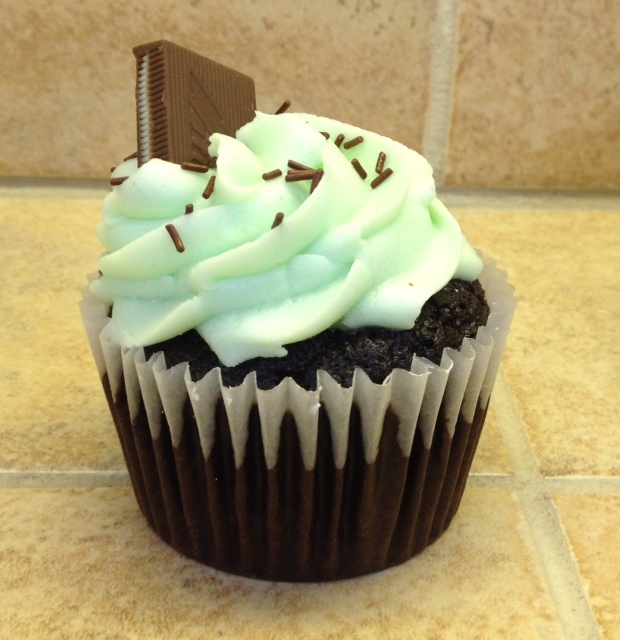 If you are in the mood for a cupcake in the Oakland, give this little cupcakery a try! !